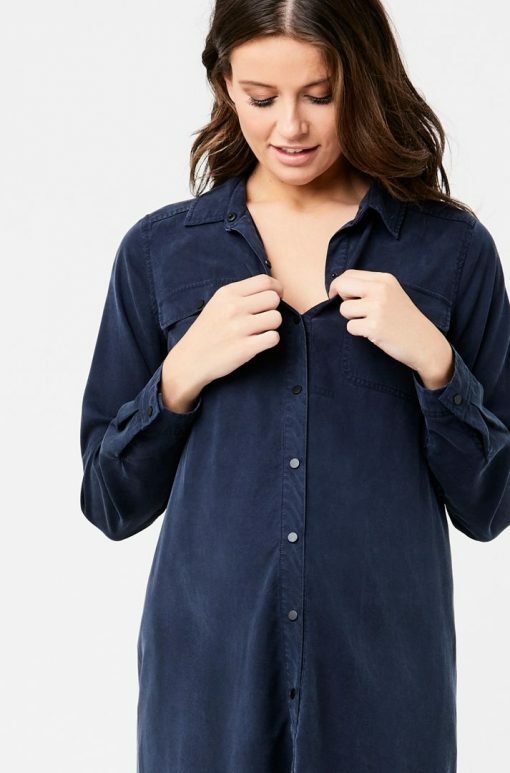 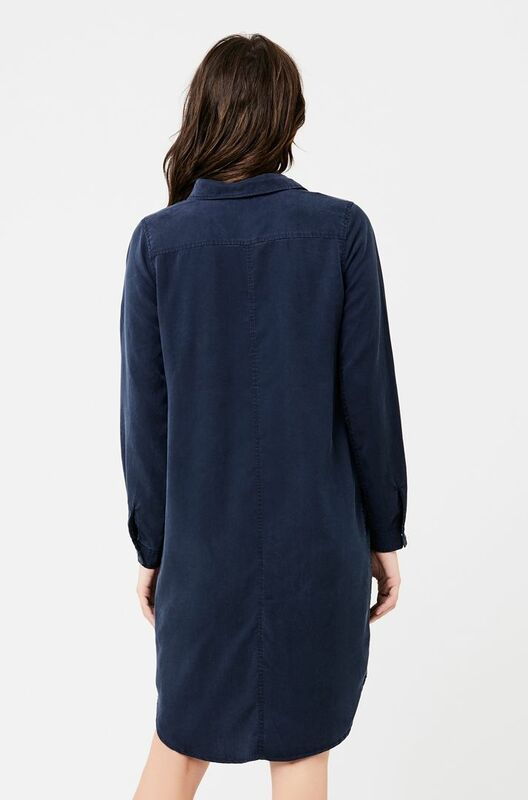 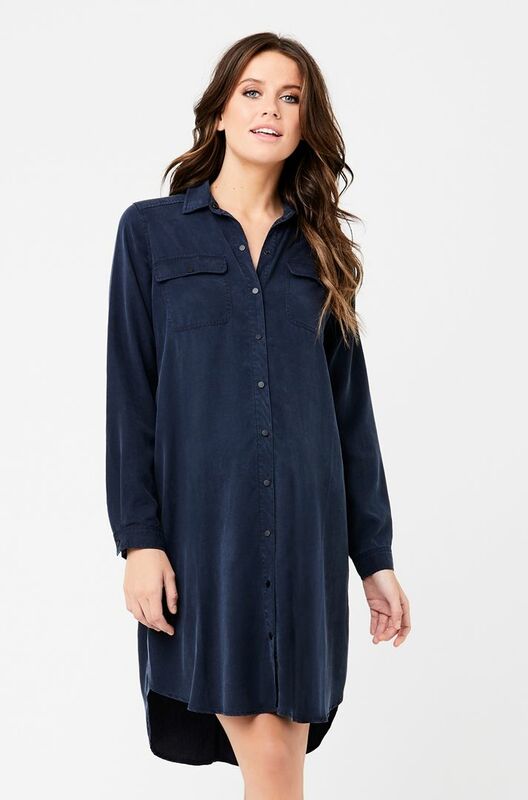 Take the fuss out of getting ready with our Tencel Shirt Dress. Perfect for everyday wear, this button through, long sleeved dress is made from a luxuriously soft tencel. 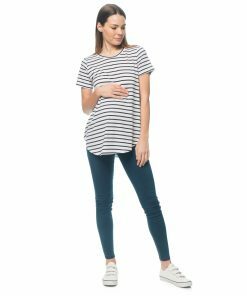 The fit is relaxed and will provide you with plenty of room to grow. 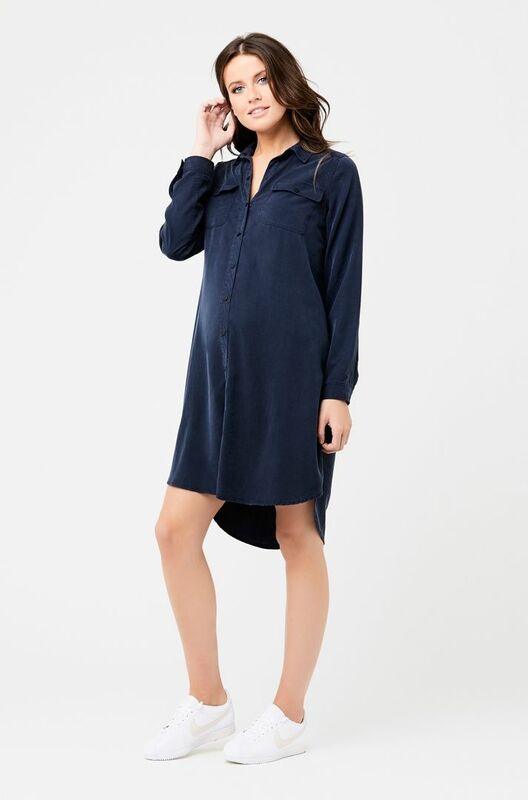 After pregnancy, the button through placket will provide easy access for on-the-go breastfeeding. 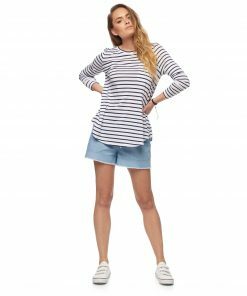 Proviiding you with maximum options makes finding the perfect fit easy. 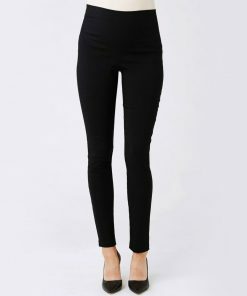 Ripe offers all fits in multiple alternatives so you are bound to find a pair that looks great and more importantly, feels comfortable.